The two spectrum conversion makes your camera sensitive to visible and IR light only, and blocks UV light. This gives the same results for IR as with a full spectrum conversion, but provides better color rendition for visible light by blocking out UV light. When paired with our hotmirror filter, the sensor receives almost perfectly the same wavelengths as a stock camera for the best results. 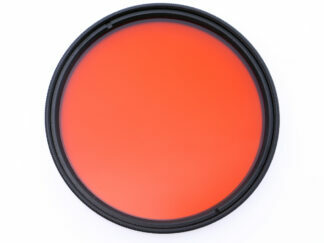 We originally designed our hotmirror filter to block UV and IR light so that it could be used on a wide range of cameras. The transmission shown in red below is what we came up with, but as you can see, many cameras transmit less UV light than ours, with a sharper cutoff at around 420nm. 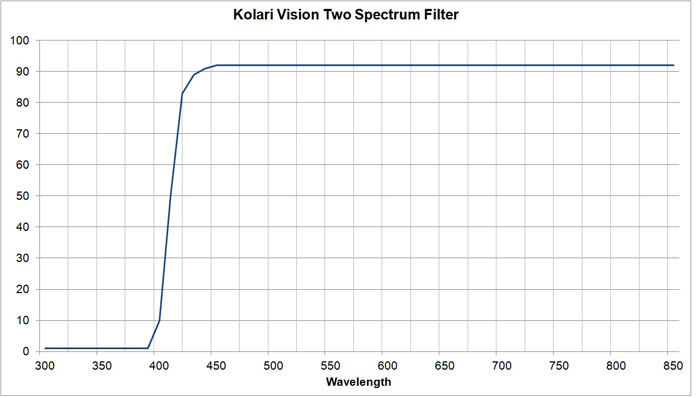 We now offer a new filter for our conversions, the two spectrum filter, that blocks out the lower wavelenghts. It’s transmission is below. When combined with our hotmirror filter, the wavelengths blocked out match very closely to what many original lowpass filters do. There is slightly less light available to the sensor than on a stock camera (about 1/5 of a stop), but the transmitted wavelengths are the same, and in the same proportion. The result is a camera can still be used for infrared like a normal full spectrum conversion, but provides the most accurate color rendition for visible photography on a converted camera anywhere. Best of all, it is available for the same low price as our other filters. You can check if your camera would benefit from this type of conversion by seeing if it’s transmission matches here, or you can contact us and we can help you decide. 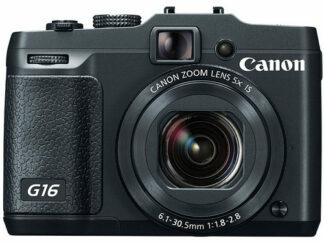 Most newer DSLRs will benefit. Since this filter blocks UV, it should not be used if you want to shoot in the UV range. You can order under our regular conversion pages.